The 19th Planova™ Workshop was held on September 22 and 23, 2016 in Philadelphia, PA, USA, where presenters shared the latest developments in virus filtration. Presentations from 15 speakers were divided into sessions on Fundamental Knowledge, Robustness and Manufacturing and Process Development. 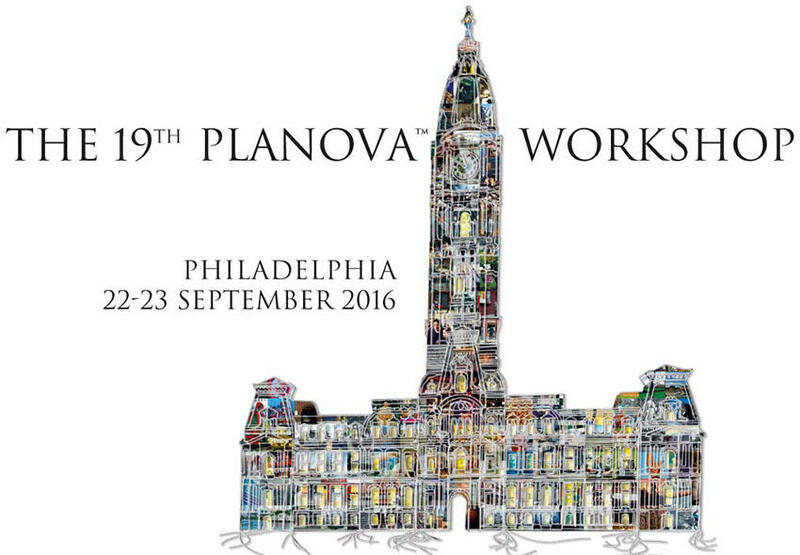 Presentations from the 19th Planova™ Workshop are now available online.